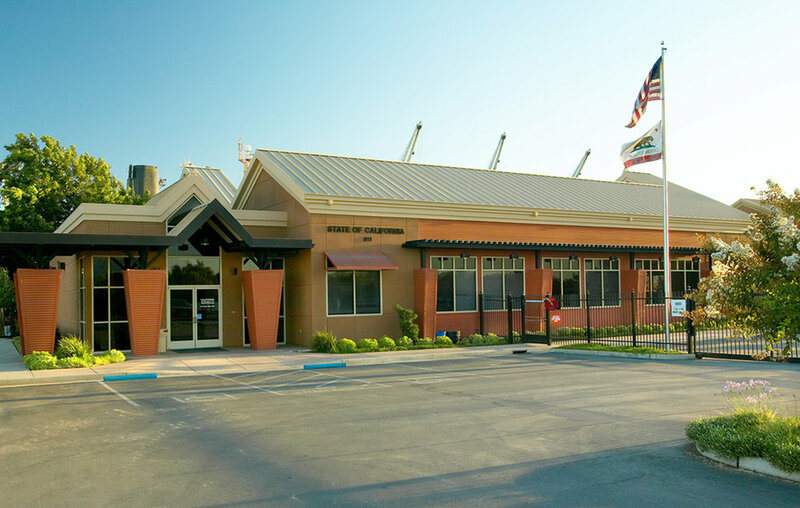 This new 9,500 SF, single-story office building was a build to suit for the regional office of Cal Trans. 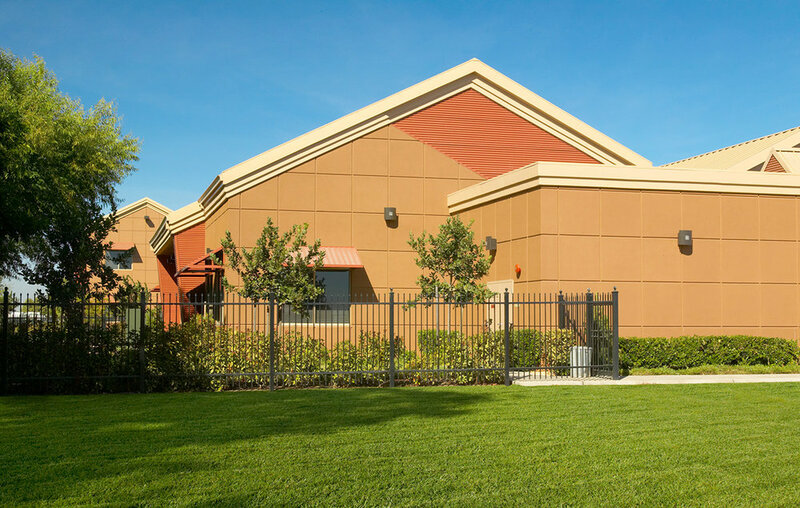 The design continued the industrial development style including bold colors and materials, while being framed out of a pre-engineered metal building. 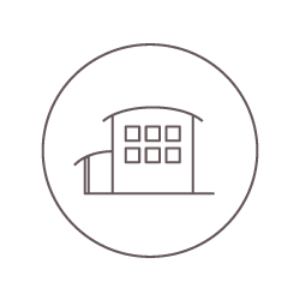 The extensive use of ribbed metal siding, exterior shade devices, and energy efficient glazing incorporates many aspects of sustainable design. It also continues the City of Stockton’s redevelopment program as a signature component of the enhanced waterfront. Our team participated with the State form the beginning performing programming of the departmental needs and continued through the building design and construction.